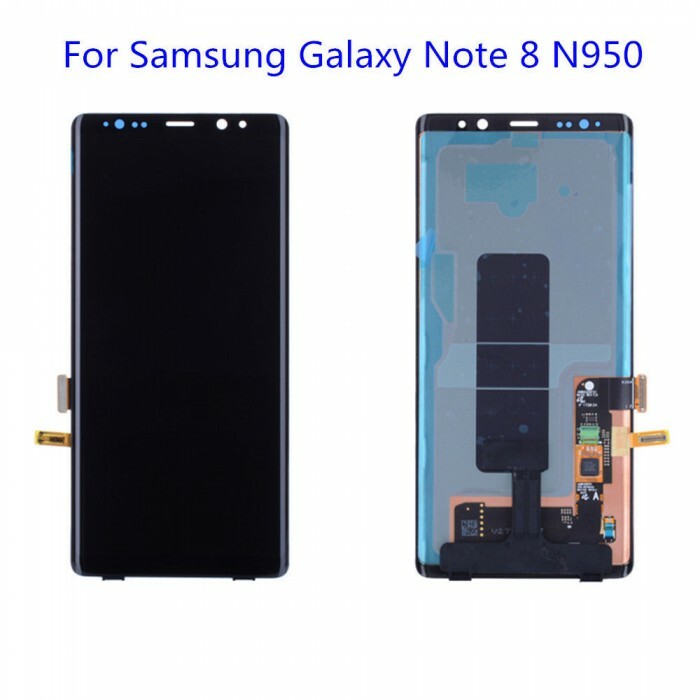 Samsung Galaxy Note 8 Full Screen Replacement Repair - This is for a full screen replacement repair, using an OEM screen with frame. For the repair please come into our location, do not pay for it on the website. Price shown includes parts and labor for screen, sales tax for the part is added in store. For answer to most of your questions please refer to the FAQ. http://fixmycellonline.com/faq.shtml Pictures are for reference only.